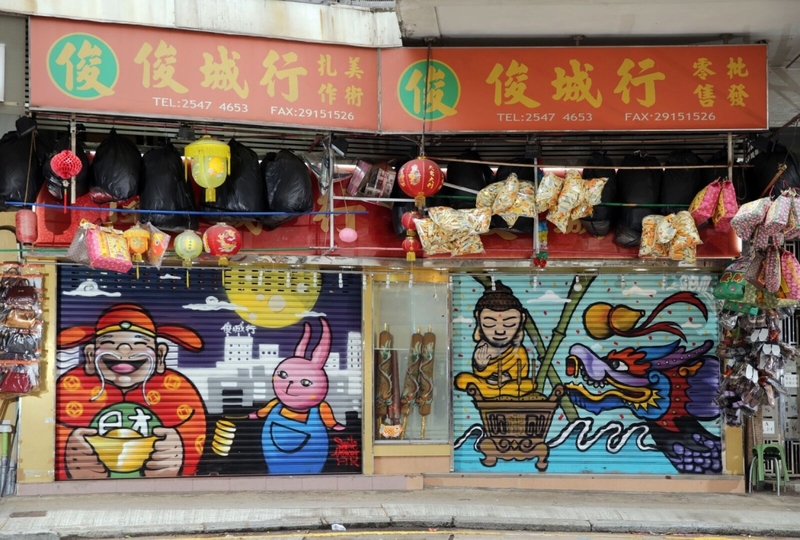 What better way to learn about the history of local communities in Hong Kong than explore them through street art? 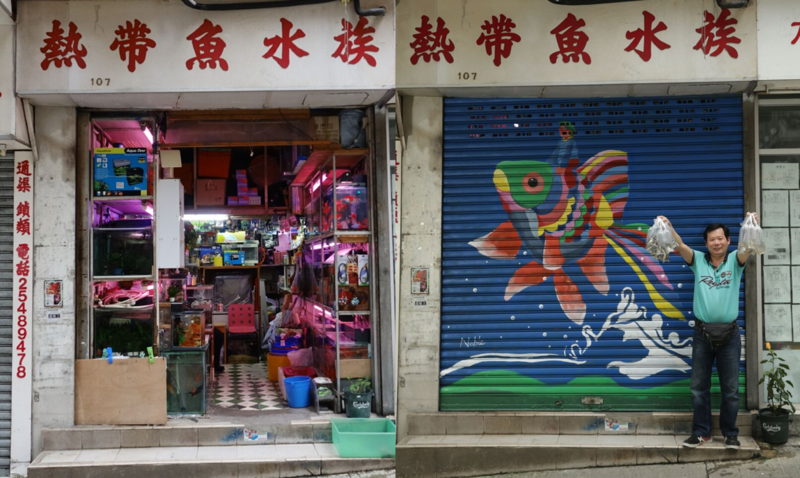 As part of the Hong Kong Urban Canvas project, local artists turned streets into walk-through galleries by painting the shutters of 20 shops on Hong Kong Island. 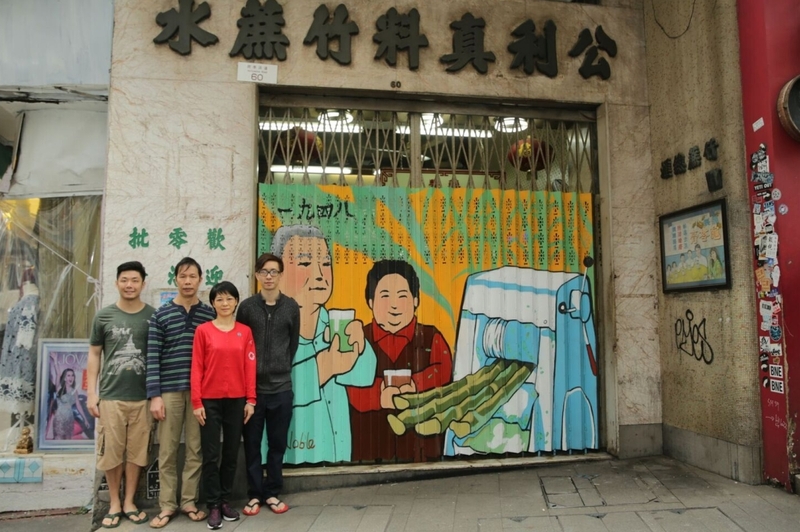 The artworks reflect the personalities and stories of the shop owners. 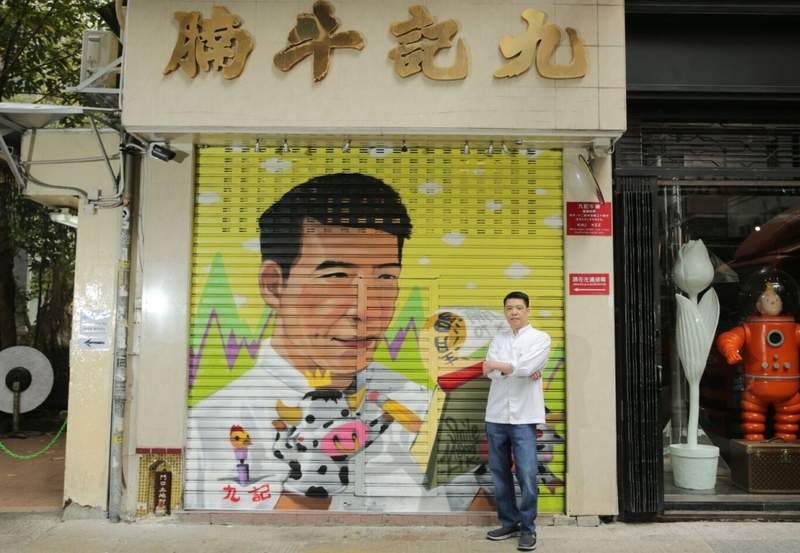 Kwan Hing Kee tofu shop, Sai Ying Pun. The works can be viewed via a mobile app, which shows the location of each art piece, the artistic concepts behind them, and stories of the neighbourhoods to which they belong. 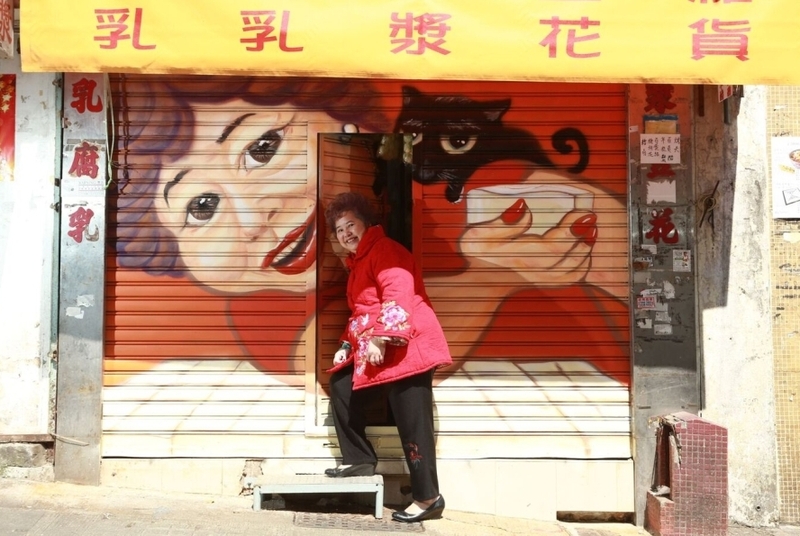 The app also suggests four cultural tour routes in Wan Chai, Central and the Western District. 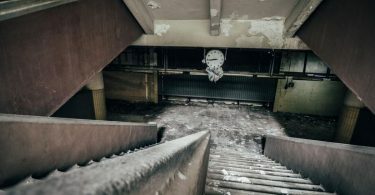 The estimated duration for each route is between 45 minutes and 1.5 hours. Kwan Hing Kee tofu shop in Sai Ying Pun. There will be free guided tours on the shutter artworks and local history on weekends and public holidays between May 27 and June 11. Chun Sing Hong in Sai Ying Pun. 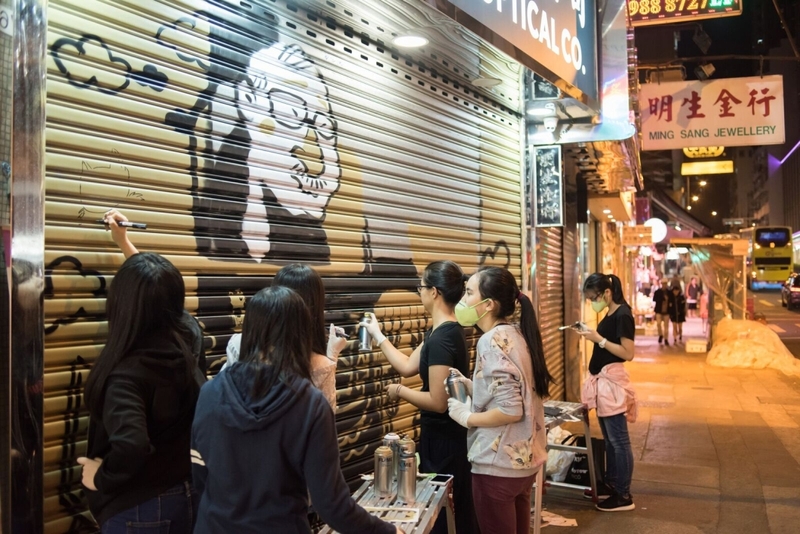 The Hong Kong Urban Canvas project was organised by charity Hong Kong Youth Arts Foundation. Kung Lee sugar cane juice shop, Sheung Wan. 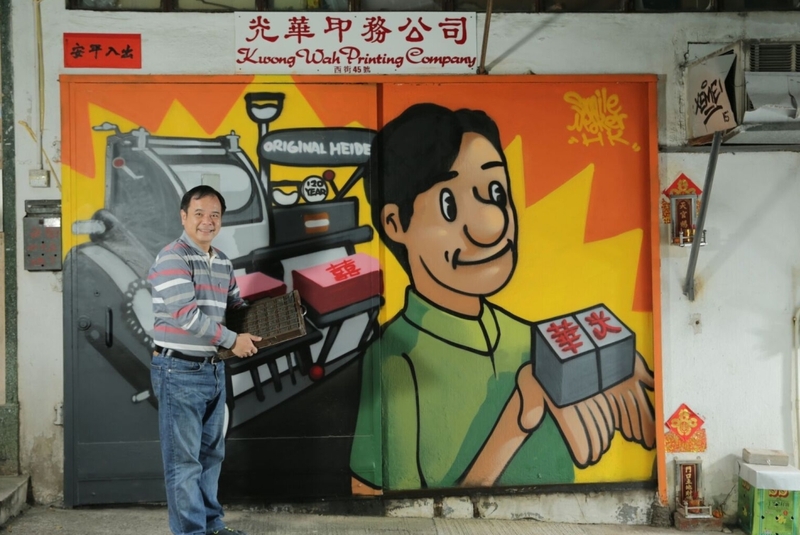 Kwong Wah Printing, Sheung Wan. Po Wah furniture shop, Sheung Wan. Tropical Fish Aquarium, Sai Ying Pun. 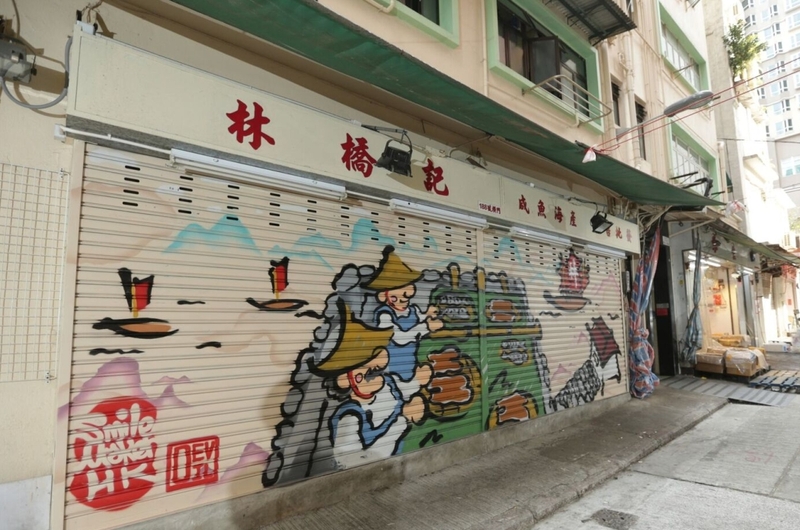 Lam Kiu Kee seafood store, Sai Ying Pun. Kwong Lam Kee pottery shop, Sai Ying Pun. Kau Kee Restaurant, Sheung Wan. Heyro Optical, Sai Ying Pun. 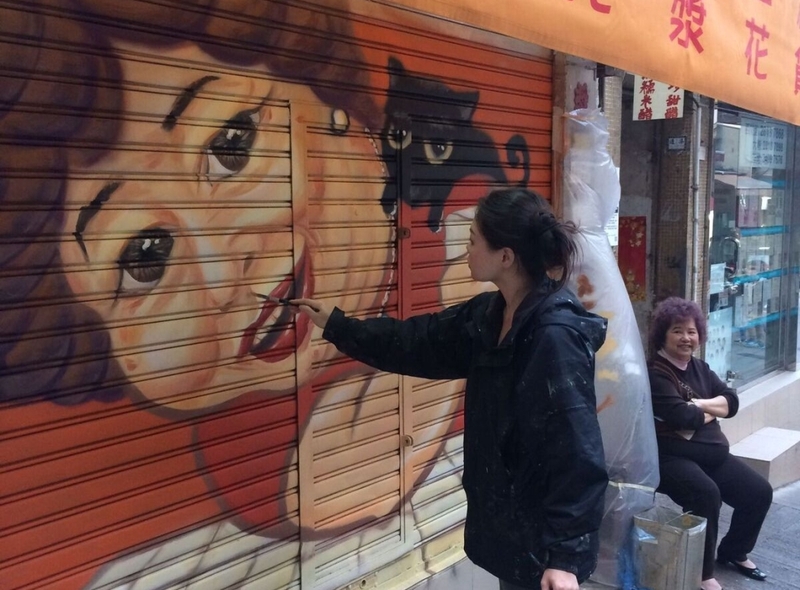 For more information, go to HK Urban Canvas website.